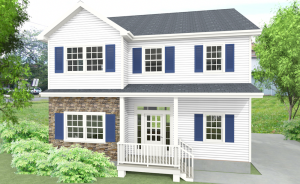 Our approach to business is simple: we take the headache away and simply deliver a beautiful modular home in NJ with a range of customizable options. 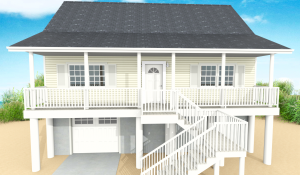 Our team of modular home builders works in partnership with top modular home companies to bring the best in construction and design while consistently delivering manufactured homes in Monmouth and Ocean County that you have to see to believe. 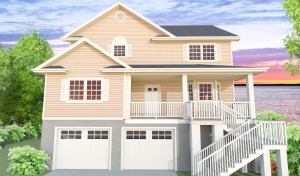 Modular homes are changing the way buyers think about property investment. 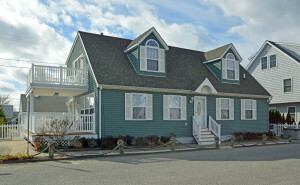 The days of ‘cookie-cutter’ modular homes in NJ are gone. 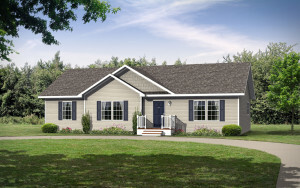 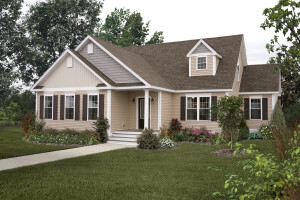 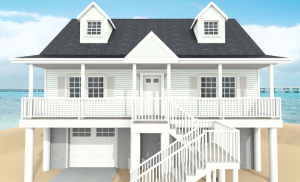 Today, our custom modular homes in towns such as Toms River and Brick, NJ, are manufactured in various styles and showcase a range of features and custom options that make your purchase uniquely your own. 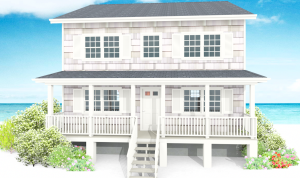 Our modular gallery can give you a direct glimpse into the beauty and distinctness that our homes offer. 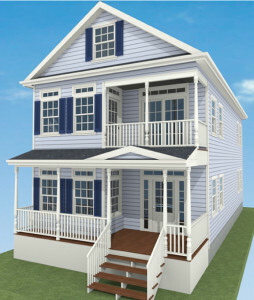 You’ll be truly amazed at how easily you can find a modular solution to match your tastes and needs. 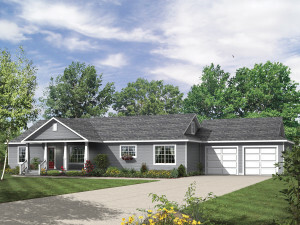 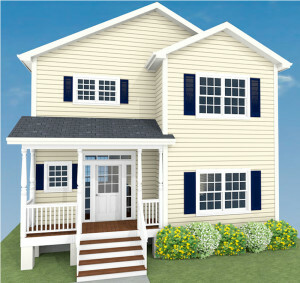 Modular homes bring you everything – quality, durable construction, beautiful designs, and affordability. 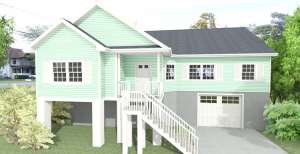 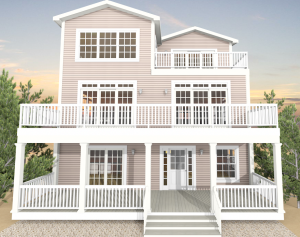 When you see an expertly installed modular home from Jersey Dream Design Center and premier partners, you don’t see the ‘modular’ component of the construction. 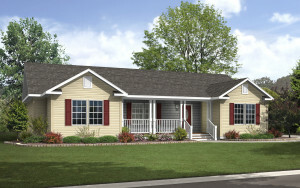 Instead, you see a wonderfully distinctive property that you’ll be proud to call your manufactured home in NJ. 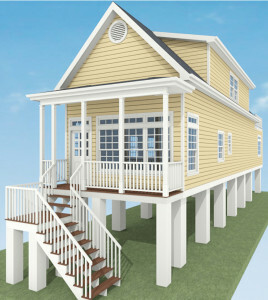 Jersey Dream Design Center works with qualified partners to construct an innovative line of modular homes in NJ provides a wonderful array of options for beautiful and comfortable coastal living.Our Coastal Homes Collection has been built from the ground-up to ensure that V or A flood zone levels are accommodated. 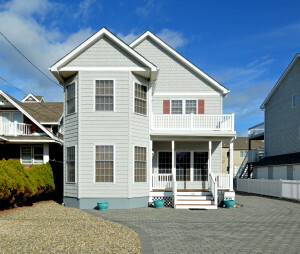 Additionally, we meet or exceed all of the stringent regulations and building codes required for manufactured homes in Monmouth and Ocean County within flood-prone areas. 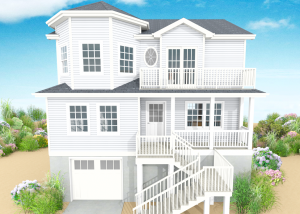 Quality is what drives the Coastal Homes Collection line – and you’ll see it in every component of your new modular home in NJ. 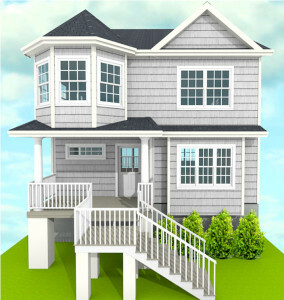 Even better, you can be rest assured that you and your family will remain safe and secure. 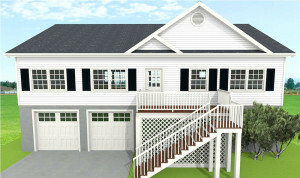 Jersey Dream Design Center has been bringing you quality construction since 1986. 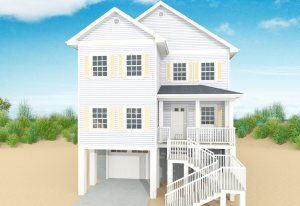 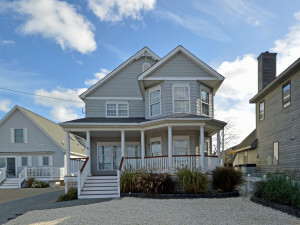 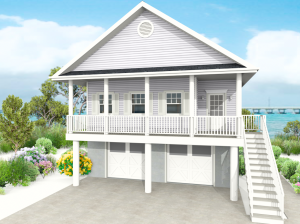 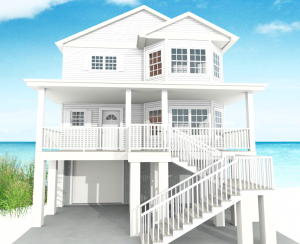 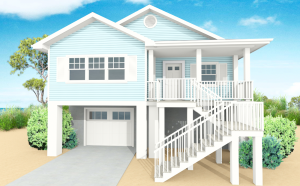 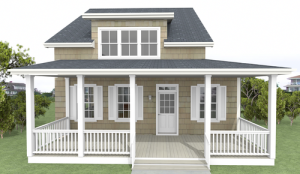 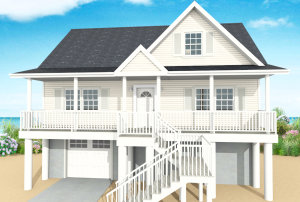 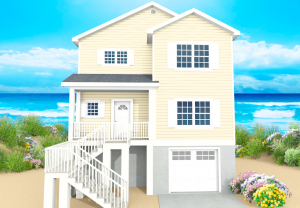 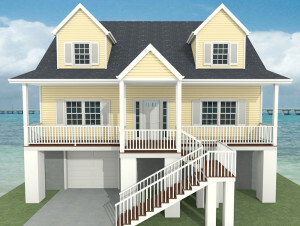 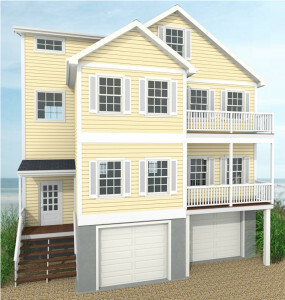 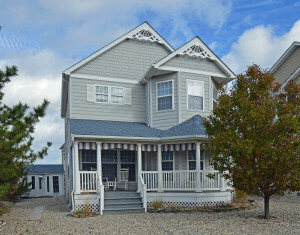 We're your source for Jersey Shore modular homes across Ocean and Monmouth County. 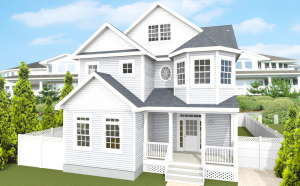 Contact us today at 732-375-1809 or stop by our showroom at 2109 Bridge Ave. in Point Pleasant for a free, no obligation consultation. 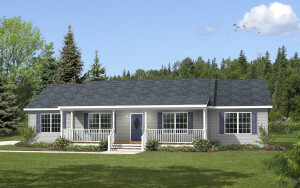 We’ll show you just how beautiful and comfortable modular home living can be for you and your family. 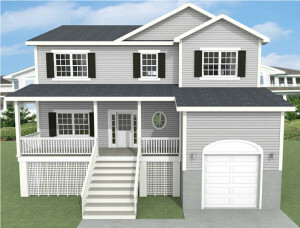 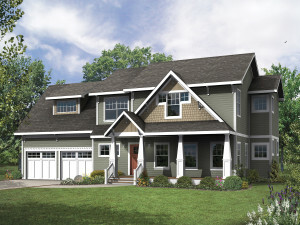 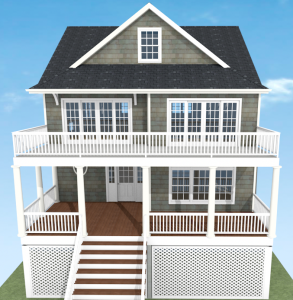 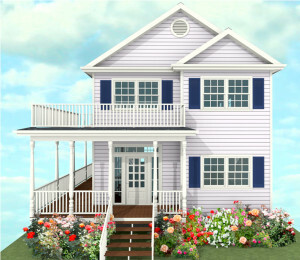 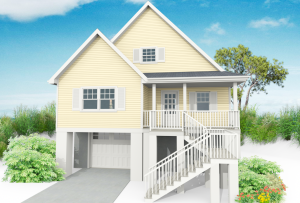 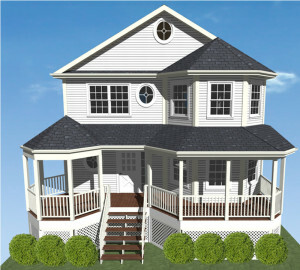 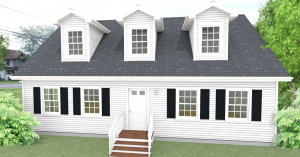 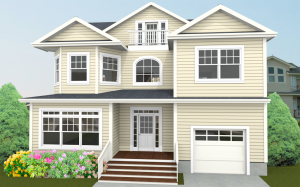 Ready to build your dream modular home in NJ?